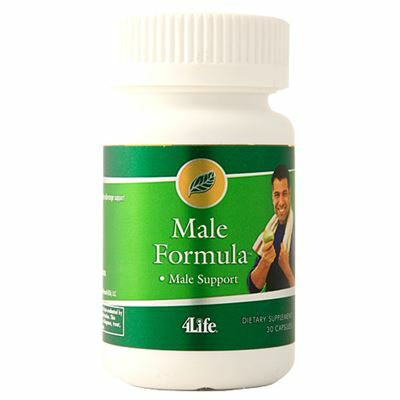 Male Formula is a specialized product designed for the unique nutritional needs of men. 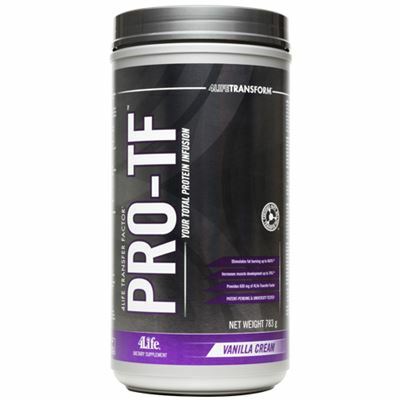 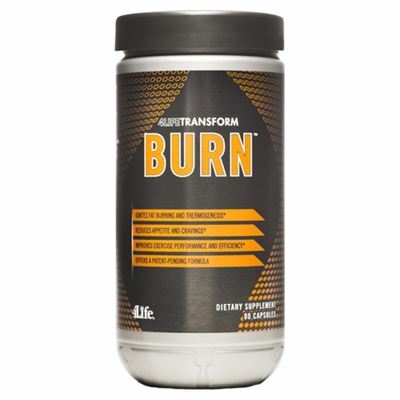 This proprietary formula includes scientifically-studied saw palmetto, selenium, and zinc, along with DHEA and other nutrients shown to promote male health. 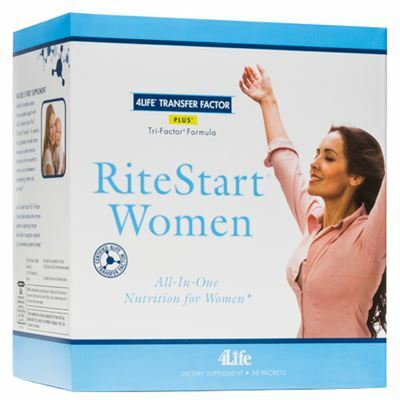 You’ll receive a broad range of health support from additional antioxidant nutrients included in this excellent formula.